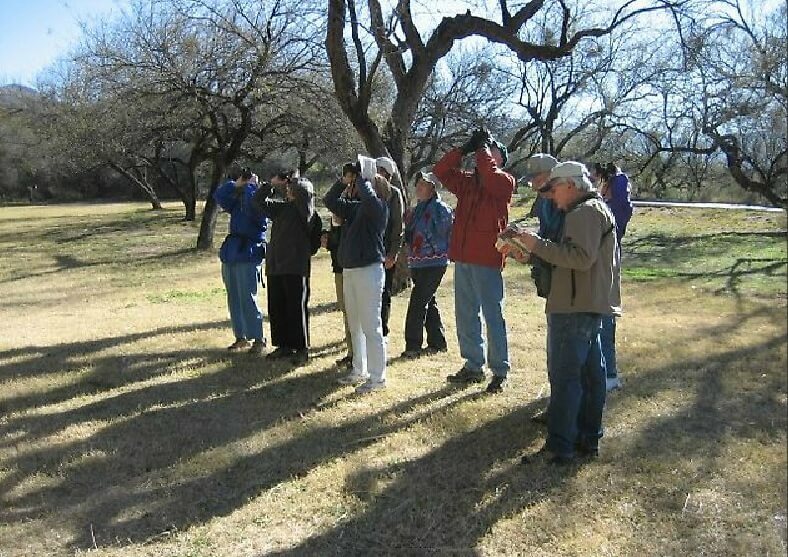 The Sun City Oro Valley Birders Group is dedicated to observing and learning about the birds of southeastern Arizona. 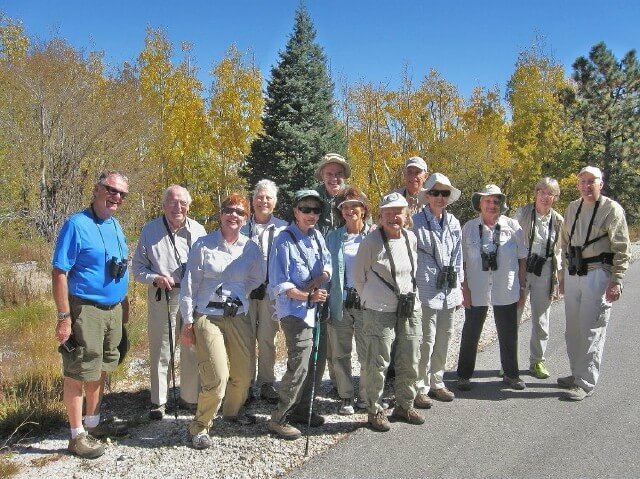 We schedule from two to five birding trips each month. 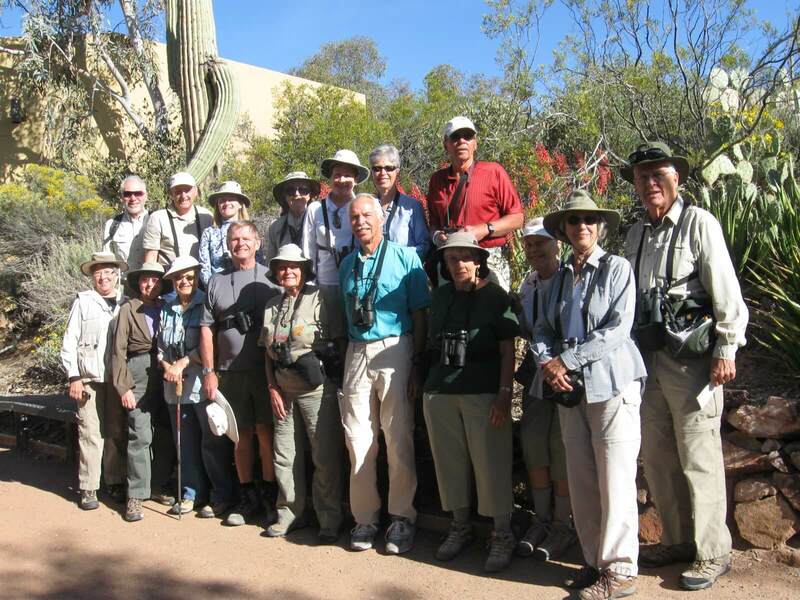 Our group is open to residents of Sun City Oro Valley who have a strong interest in birding. 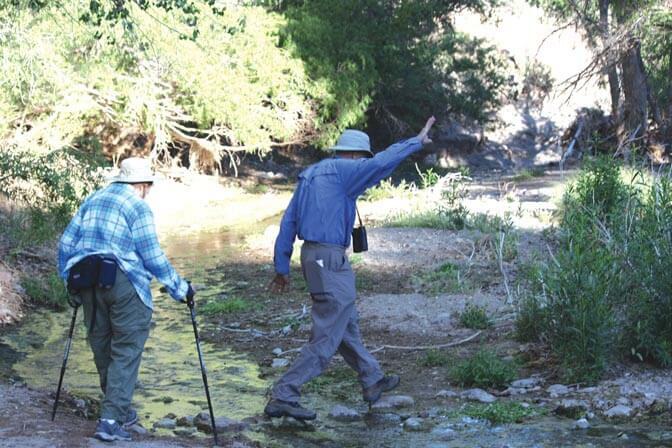 We depart very early on many trips, especially during the hot summer months.